It's not rocket science: good website performance accelerates leads and sales. More brands are searching for website quick fixes that help them engage with consumers and drive revenue. This is something you can try, too. 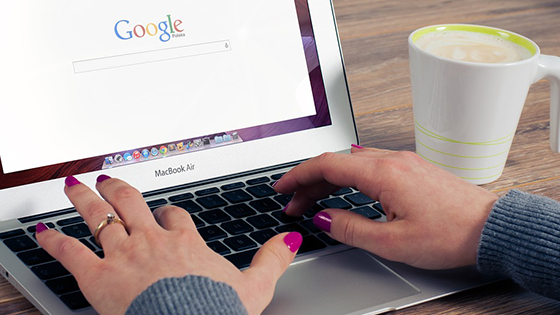 Here are five little things that could make or break your website success. Website analytic tools collect data from various sources: search engines, social media pages, customer relationship management software, etc. Then these programs provide real-time insights into how visitors engage with your website, making it a valuable resource for business intelligence. Some of the most popular analytics tools include Google Analytics, Crazy Egg and Optimizely. All of these programs help you manage customers, identify traffic sources and track consumer patterns and trends. Responsive design enhances a customer's browsing experience, something that could result in more sales. It allows you to design your pages so you can increase readability, navigation and engagement. This might involve resizing pages for different devices — desktop, smartphones, tablets, etc. — or incorporating grids and other design elements onto a page. Responsive design is important for customers and SEO. Research shows that nearly eight out of every 10 consumers would no longer engage with a piece of content if it didn’t display properly on their device, and Google now prioritizes websites that use a responsive design in its search results. Page load speed — the amount of time it takes for your website to load — has a massive impact on website performance. Slow-loading Web pages not only affect SEO but also frustrate your customers, encouraging them to hit the "back button" on their browser. Research shows that consumers are notoriously impatient when it comes to waiting for a website to load. Most people wait between six and 10 seconds before they leave a page, and 3 percent wait just one second before they abandon a site. Websites not optimized for mobile devices also increase customer churn. Bounce rates — the percentage of customers who leave a site after viewing only one page — are already higher among mobile users than desktop users. Pages that don't load properly on smartphones and tablets could increase bounce rates even further; 40 percent of consumers will choose another result on the search engine results page if the first one isn't mobile-friendly. Mobile sites require different design strategies than desktop sites, too. Typically, they should incorporate a simple, minimalist design with fewer images and ads. Digital ad spending will reach $77 billion — or 38 percent of total ad spending across all mediums — in 2017. However, customers have become wary of excessive marketing material, resulting in a phenomenon called "ad fatigue." Sixty-six percent of consumers believe there are too many online ads, and 20 percent would go as far as boycotting a company for excessive ads. Cutting back on the number of ads, therefore, could increase website performance. Website best practices like responsive design and analytics help you attract more customers to your pages. Watch out for page load speeds, excessive ads and pages not optimized for mobile, however, which could all do some serious damage. Want more tips on how to lure prospects to your pages? 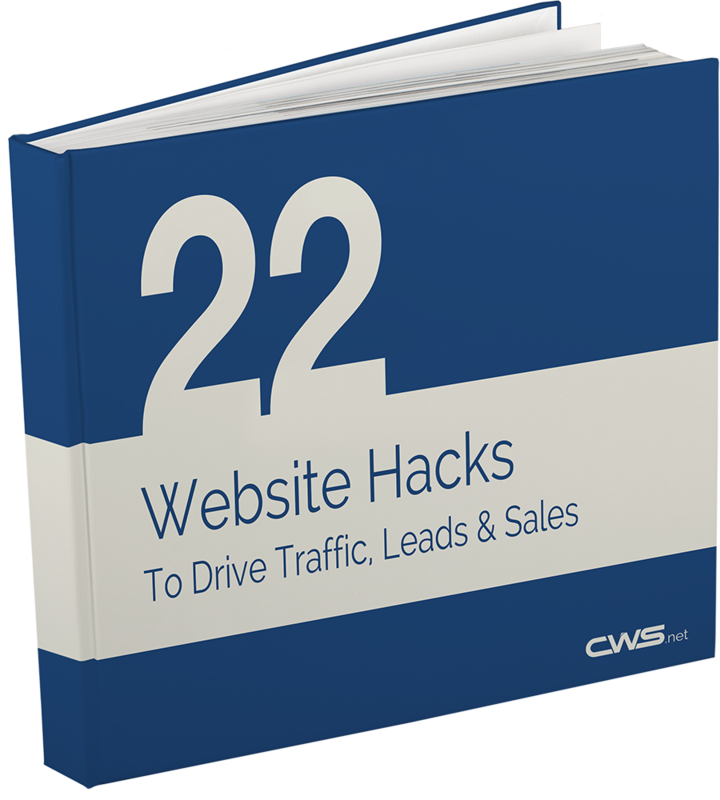 Click here to read about the 22 website hacks that drive traffic, leads and sales. What Does Website Bounce Rate Tell you About your Website?